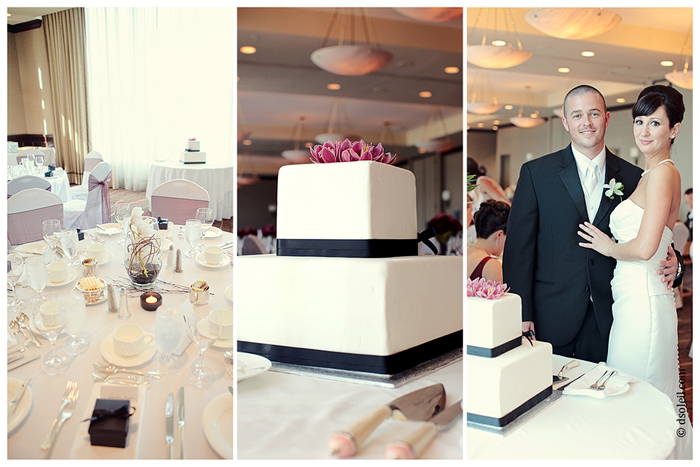 The Terminal City Club is situated is downtown Vancouver and is one of the premiere venues for weddings in the city. It’s close vicinity to the Canada Place, the new Vancouver Convention Centre, and Gastown make it an excellent destination for couples looking for a mix of new and vintage urban photo location opportunities. 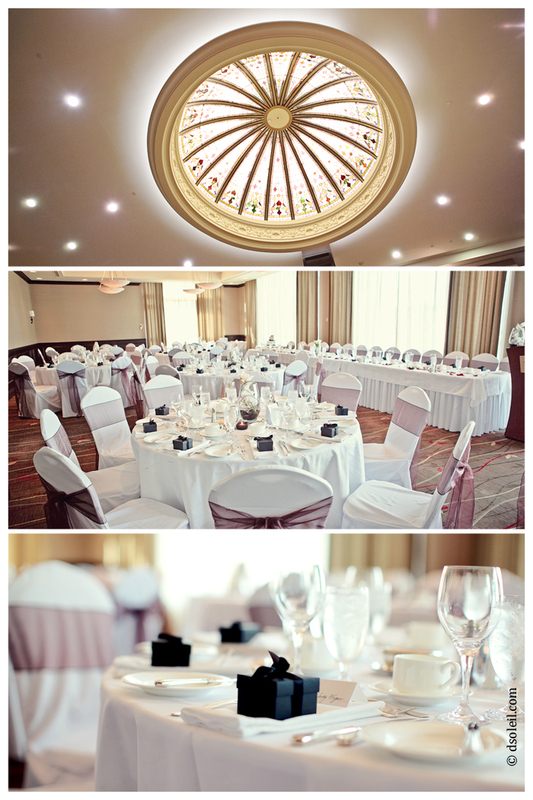 The Terminal City Club also has a boutique hotel; perfect for couples who want a one-stop venue for their special day. I’ve photographed weddings at the Terminal City Club on many occassions and can say that the staff are professional and accommodating. The Club has two main rooms for special events. The Metropolitan Ballroom is the largest of the two rooms and offers a large dance floor with simple yet elegant decor with large north-facing windows (which is perfect for those hot and bright summer evenings). The President’s room is the smaller room upstairs. You access the President’s room via the grand staircase from the main lobby. The decor is a little different, but you still get the large north facing floor to ceiling windows and there’s a super large patio, which your guests can use. It’s not uncommon to see guests spilling out to the patio after dinner. These are a few photos of the President’s room. Photos of the Metropolitan Ballroom are on the way. I thank you greatly for this post! This looks like a great wedding venue, everything looks so perfect and gorgeous in the pictures, I can only imagine how it will look in person!